Arsenal manager Arsene Wenger believes FIFA will expand the World Cup from 32 to 40 teams in the future. The European Championship was expanded by UEFA ahead of next summer's finals with 24 nations set to participate in France rather than 16. 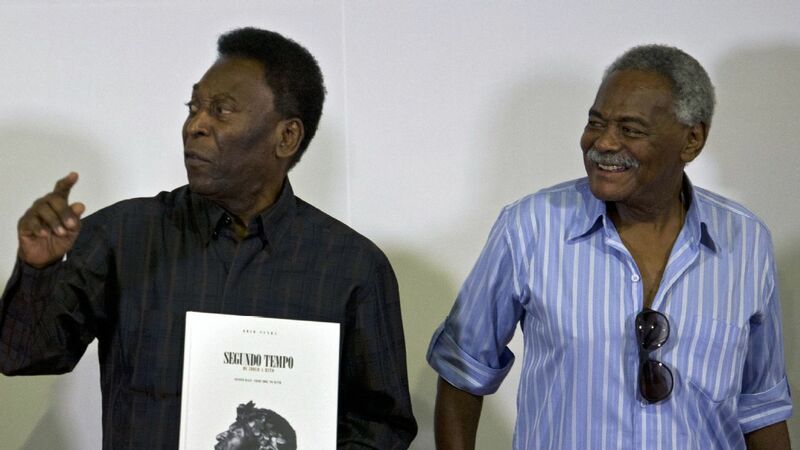 And Wenger says FIFA is likely to follow suit with its own tournament once a new president is elected on Feb. 26 to succeed the outgoing Sepp Blatter. "It is now or never -- you would like to put it all on the table," he told Arsenal's official website. 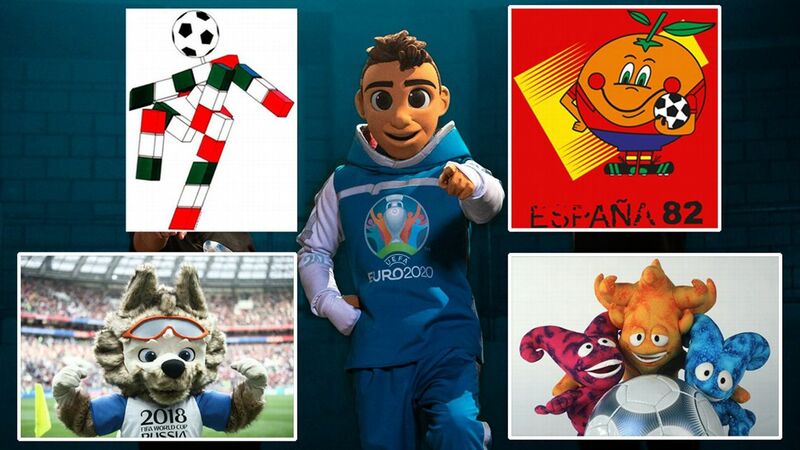 "You see the European Championship has gone from 16 to 24 teams. 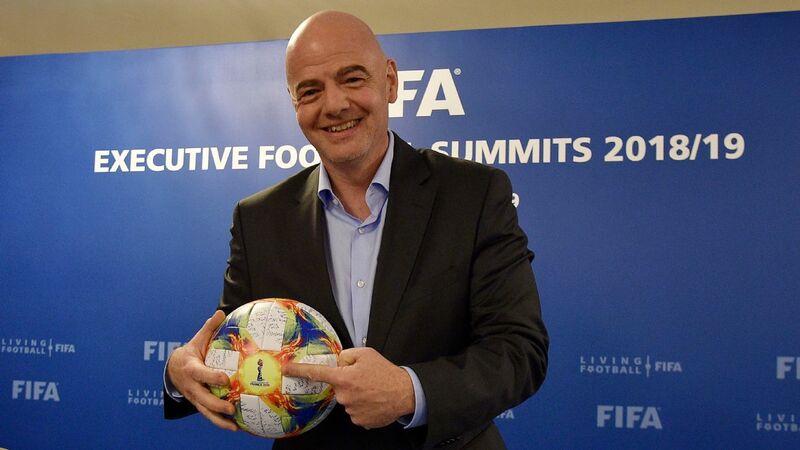 I bet you [because of] the way the system was organised, to be elected as new president of FIFA, the programme would be to move the World Cup from 32 to 40 teams. "Why? Because Africa today has five countries in the World Cup and Europe has 13 -- that cannot work for much longer. 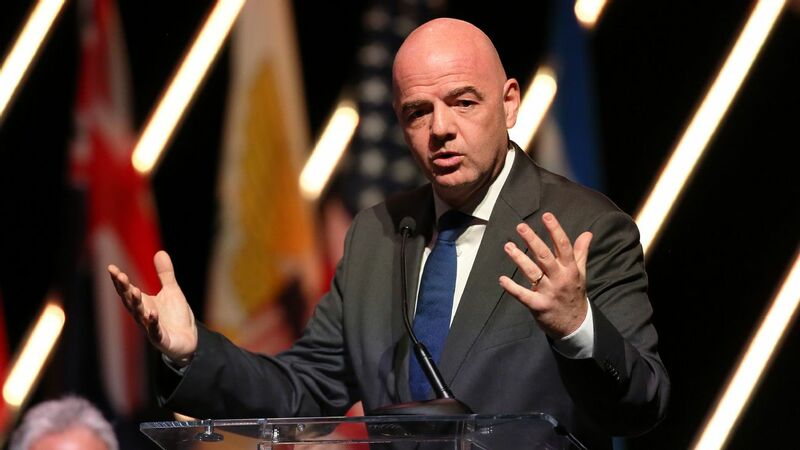 "You cannot take countries away from Europe and if you want to be elected as FIFA president, you need the votes from the African countries, so you want to give more to Africa. So the next World Cups will be 40 teams." 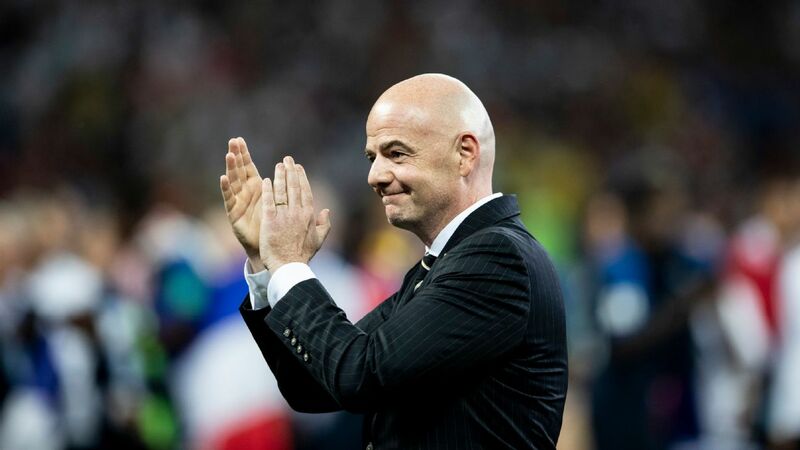 FIFA presidential candidate Gianni Infantino has already said he would look to expand the World Cup by eight teams to 40 if he wins February's election. Wenger, meanwhile, added that FIFA should consider restructuring the international football calendar or risk clubs refusing to release their players. "We face a situation where it's impossible for the players to get through a season and have rest," he said. 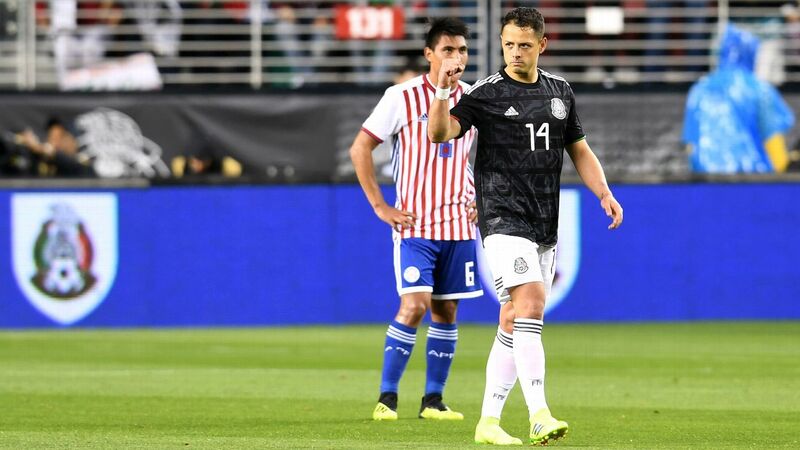 "This kind of friction that it creates between the clubs, national teams and international competitions can create a split. "It's important that all of that gets on the table while we have the opportunity."